Researchers at Seoul National University Bundang Hospital have found the higher the concentration of adiponectin, an inflammation-inhibiting hormone, in the blood, the higher the risk of developing depression in the elderly. 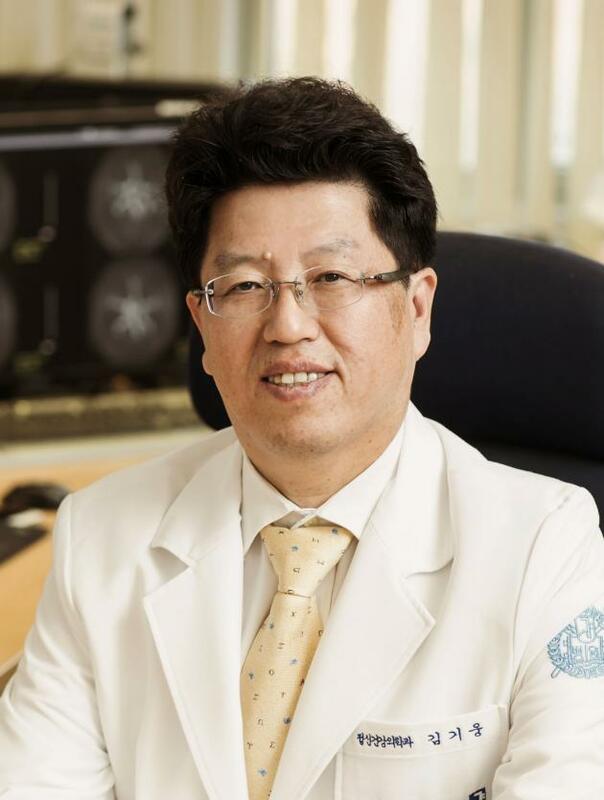 The team, led by Professor Kim Ki-woong of the department of neuropsychiatry at the hospital, discovered that the elderly with high levels of adiponectin were 11 times more likely to suffer from depression in the next five years compared with those who did not. Efforts to detect biomarkers -- tracers that measure long-term function or health status -- have been continuing for the early diagnosis of depression. Recently, researchers have found that the secretion and concentration of inflammatory substances increased in patients suffering from depression. Therefore, they have been conducting various studies to predict the occurrence of depression through various inflammatory substances. The team looked at adiponectin, one of the most abundant anti-inflammatory substances in the human body and known as a “good hormone” that lowers the risk of inflammatory diseases such as atherosclerosis and heart disease. It selected 633 people 65 years or older living in Seoul and Seongnam diagnosed as not having mood disorders, and divided them into three groups – high, middle, low. After collecting the blood of all the subjects and measuring the blood adiponectin concentration, the team examined the development of depression in the patients for five years later through a structured interview. After the five years, the risk of depression was found to be about 11 times higher in the elderly who had the highest level of adiponectin in their blood compared with the group that had low adiponectin. The team explained that when the body is about to develop old age depression, various inflammatory substances increase in the patient’s body and cause inflammation reaction, which in turn, lead to the body releasing an increased amount of anti-inflammatory material (adiponectin) to suppress inflammation. “This study is the first of its kind to show that a representative anti-inflammatory substance, adiponectin, could be used in the early diagnosis and evaluation of depression and help with preventive treatment or intervention,” Professor Kim said. The results of the research were published in the Journal of Clinical Psychiatry.